Industry 4.0 | Europäische Stanzform Union e.V. Prototypes are already being produced in 3D production facilities in production halls, but in the coming years, the process will only reach its full economic potential: By 2030, the global market for 3D printing products in the industry will average between 13 and 23% per year. 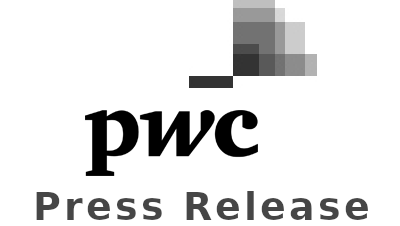 market volume of EUR 22.6 billion, according to a recent analysis by Strategy &, the strategy consulting firm of PwC, in cooperation with Materialize’s 3D printing specialists….